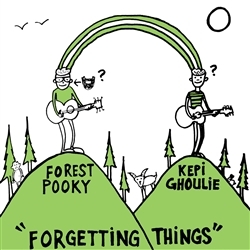 Forgetting Things by Kepi Ghoulie & Forest Pooky Clear Vinyl 12"
Forgetting Things 12" Clear Vinyl by Forest Pooky & Kepi Ghoulie features 4 unreleased tracks on side A and hand-printed Kepi art on the B side and the cover. 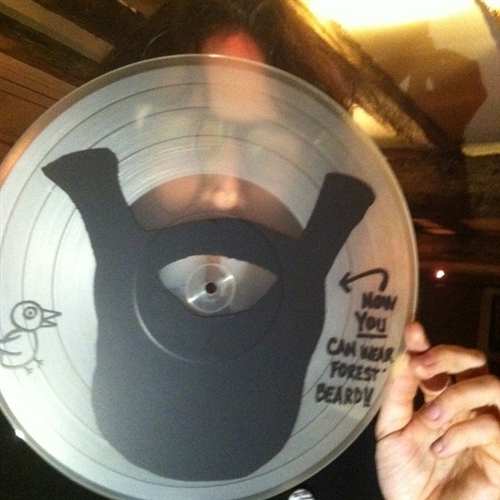 Comes with download code and a cool lyric sheet. Only 500 made. This record is an import from France; we are the only US distributor for this record! 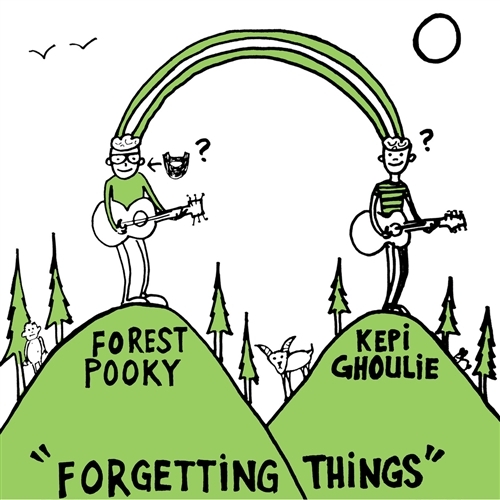 Forest Pooky was born in the USA, grew up in France and has played in/with The Pookies, Sons of Buddha, Black Zombie Procession, Annita Babyface and the Tasty Poneys, and Opium du Peuple.